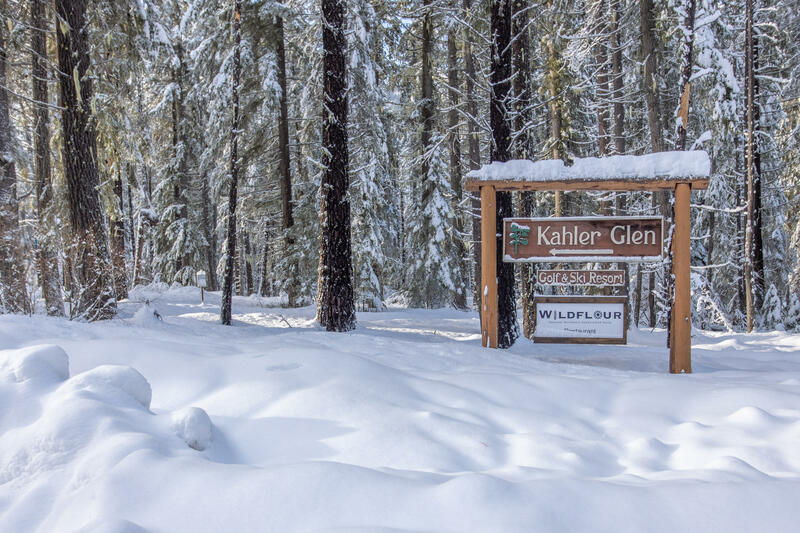 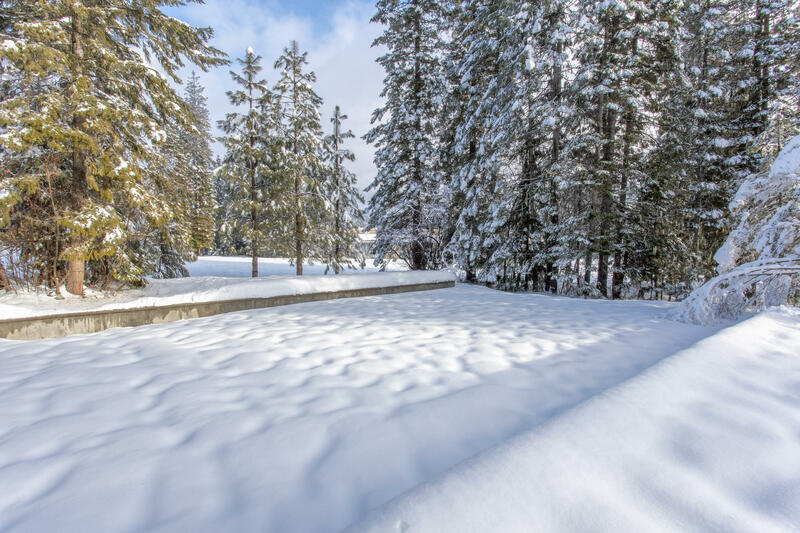 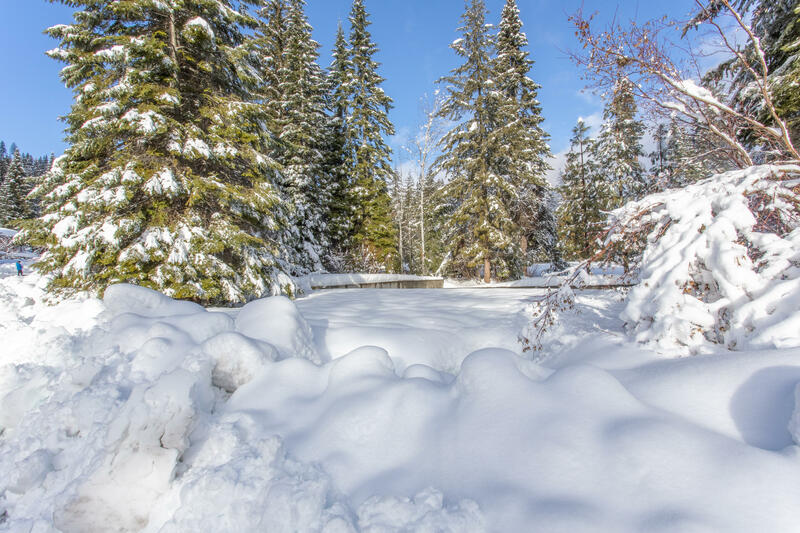 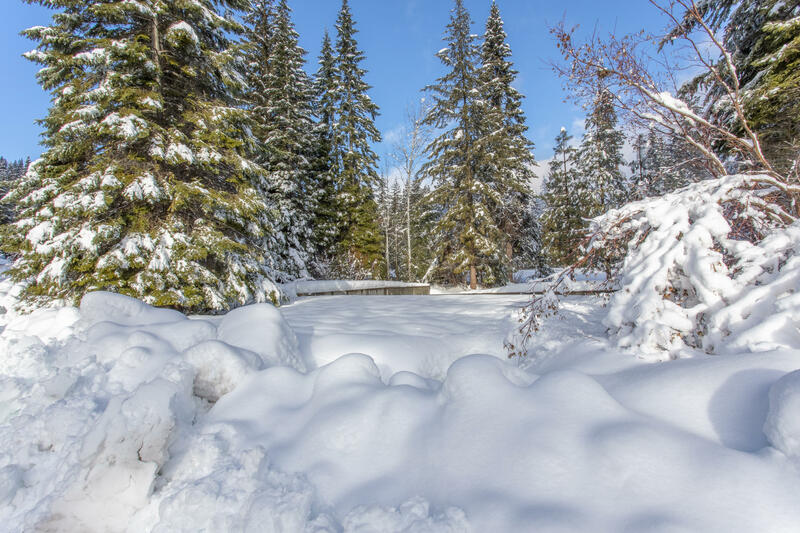 Amazing lot on the 9th hole at Kahler Glen ~ Enjoy all 4 seasons in this great community that offers Golf, Winter Recreation and year round activities. 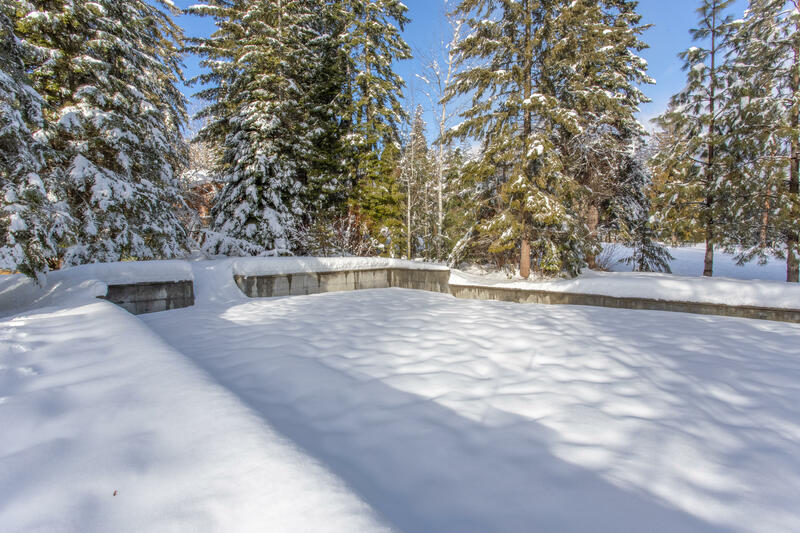 Renderings for a proposed home are included if desired. 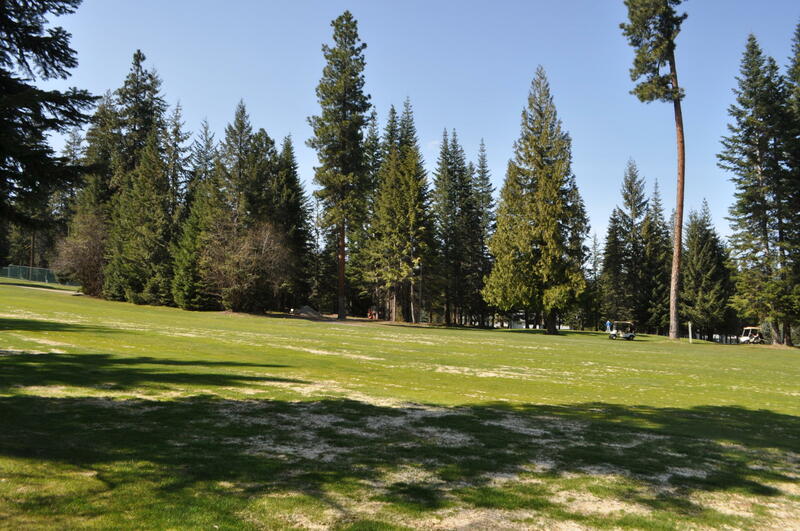 This level lot allows easy access and is a short walk to the Clubhouse and Restaurant.